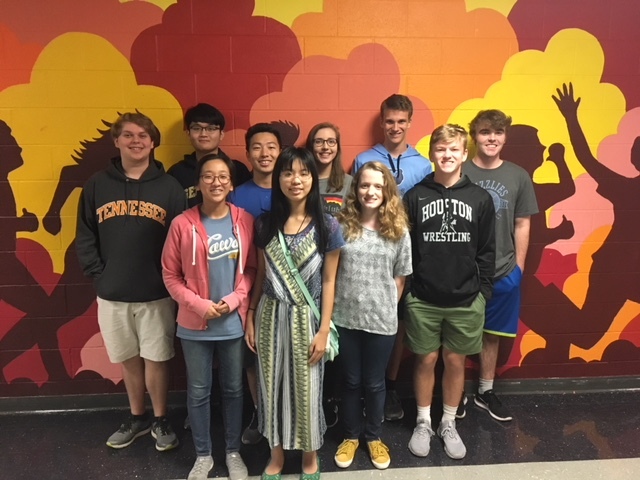 Germantown, Tennessee--September 12, 2018--Ten Houston High School students join the ranks of the nation's top students this year as the National Merit Scholarship Program names its semi-finalists. About 1.6 million juniors in more than 22,000 high schools entered the 2019 National Merit Scholarship Program by taking the 2017 Preliminary SAT/National Merit Scholarship Qualifying Test (PSAT/NMSQT®) last fall. The nationwide pool of Semifinalists, representing less than one percent of U.S. high school seniors, includes the highest scoring entrants in each state. These academically talented high school seniors have an opportunity to continue in the competition for some 7,500 National Merit Scholarships worth more than $32 million that will be offered next spring.